Endocrinalstimulant, alterative and uteric tonic.Also used for sterility in womenand aphrodicisiac. 3 to 12 gms for two times with milk as directed by the physicians. 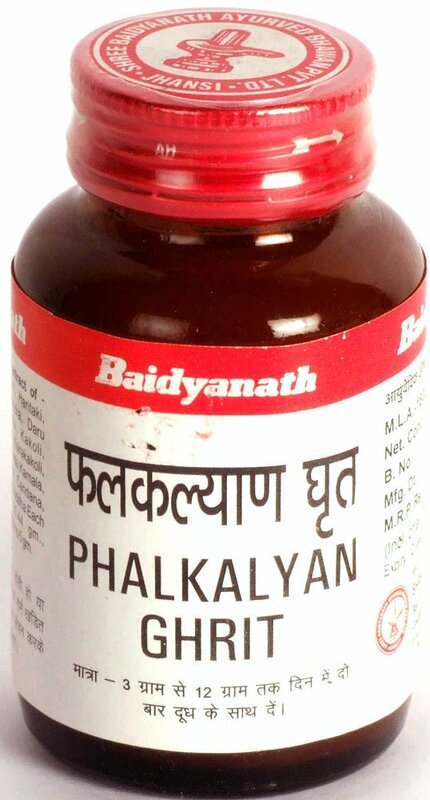 Each 5 gm contains extract of Kusthan Manjistha, Yasti, Haritaki, Bibhitaka Amalaki, Haridra, Daru Haridra Atibala, Meda, Kakoli, Asvangandha, Ajamoda, Ksirakakoli Ksiravidari, Nelopher, Sveta Kamala Rakta, Candana, Sveta Canda, Sarkara Draksa, Hingu Suddha Each 80 mg Godugdha 20.44 gm Satavari 5.11 gm Goghrta to 5 gm.